DID YOU HEAR THE ONE ABOUT THE WITCH AND THE WEREWOLF? 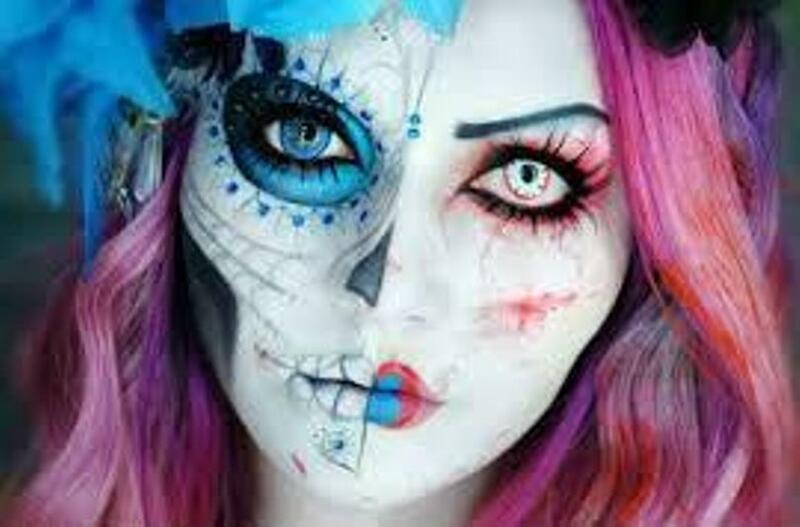 Posted on October 4, 2015 by ASH	• This entry was posted in HALLOWEEN!. Bookmark the permalink.